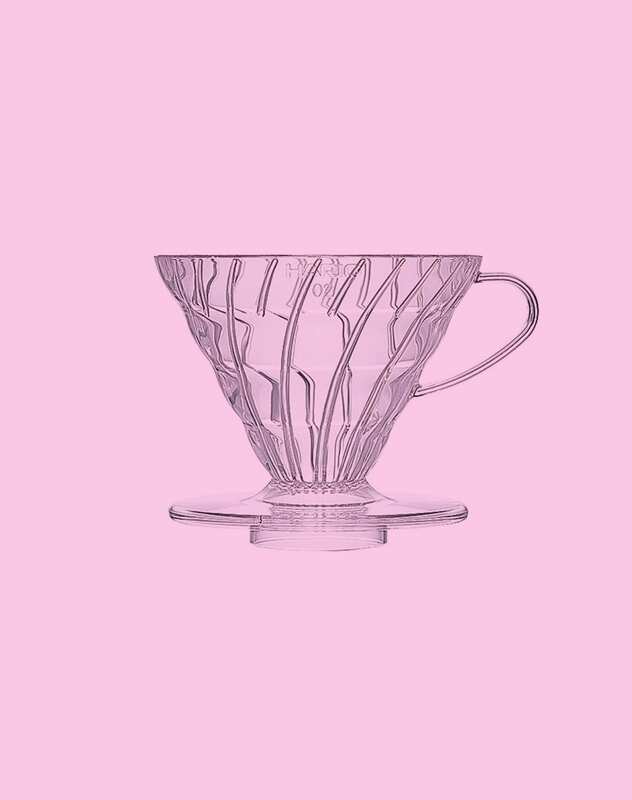 The V60 Coffee Dripper in clear plastic from Japanese Hario is one of our absolute favourite methods of brewing coffee. 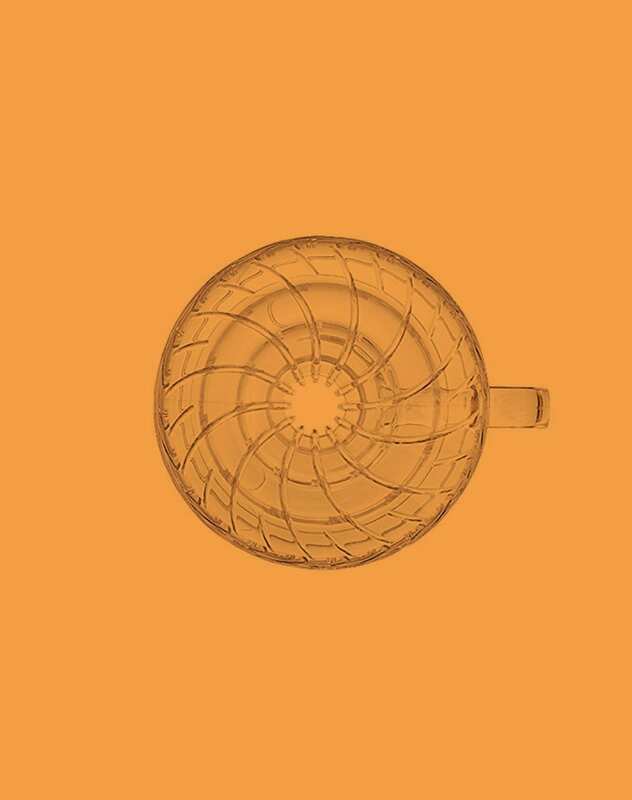 The V60 separates from the Kalita Wave by its conical construction, that enables the water to flow towards the middle of the filter, and thereby prolonging the contact with the coffee. 1 Hario V60 Coffee Dripper in clear plastic for either 1, 2 or 3 cups. The extraction is determined by the flow of water, so the taste will depend on how fast you pour the water combined with the coarseness of the coffee ground. (We recommend around sea-salt size ground). To control the flow of the water, we recommend a kettle with a so called “goose neck” like the Hario v60 Buono Drip Kettle. Also: Don’t forget to get filters for the brewer.